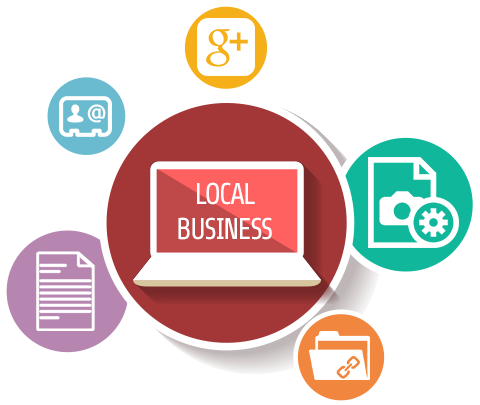 If you have a business with a brick and mortar location, you need to care about local SEO. While many standard SEO strategies apply to this practice, it has quite a few unique components as well. The reason that it’s so important to have a local SEO strategy is Google has taken a lot of measures in recent years to help personalize their search results. This means that when someone in Minnesota searches for a term like plumber, the results they see are going to be significantly different from someone in Virginia who types in the exact same term. When it comes to local website optimization, there are two important goals to keep in mind. The first is to make it clear to Google that you’re a real business with an actual brick and mortar location. Since Google has made quite a few updates to filter out sites that pretend to be a local business but are actually nothing more than something like an aggregator, this component is more important than ever. The other crucial part of local search engine optimization is to make your exact location clear. As Google continues to push forward with personalizing the search results they serve, simply communicating what city or state you’re in isn’t going to be enough. Instead, when Google is serving results to someone who’s searching from a mobile device, they want to be able to tell that searcher exactly how far your business is away from them. 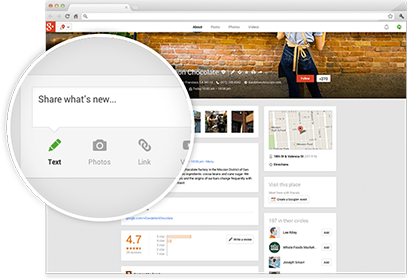 Since Plus has become the core of Google’s local program, be sure to claim or create your listing, update any necessary information, and then complete Google’s verification process. NAP stands for name, address and phone number. And what this term refers to is the citations that show up in directories like Yelp. Be sure that these citations are consistent across directories, as well as on your Google+ page and every page of your own website. Don’t limit all your page titles to just your business name. Instead, be more descriptive by including information like what the page contains or the city where your business is located. Whenever it makes sense, link between pages on your website using descriptive terms. 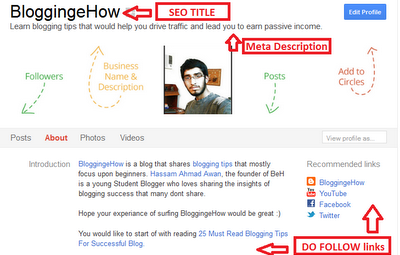 This will help both Google and visitors understand what to expect from different pages. Regardless of your technical skills, it’s quite easy to shoot a video that explains what your business has to offer and then upload it to YouTube. 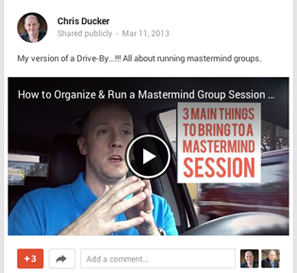 When you put it on YouTube, include your business name and location in the title, as well as a link back to your site. Not only is this useful for people who want to learn more about your business, but there’s a good chance that it will rank quite well in Google for one or more relevant results.